Our Races Minibus hire is the ideal way to attend the various races happening in and around York. We also make provisions for small groups of 6 to 24 people who’d like to witness some of the most fascinating and enthralling races in York. Whether it’s the York Racecourse or a different racing venue nearby that strikes your fancy, we’re ready to take you there. There are nine courses in Yorkshire, so whether it’s flat or jump racing that you’re interested in, you’re bound to find it here. Come aboard our minibus, and head over to Wetherby, the only course dedicated to jumping racing in the area. If you like your racing flat, then Beverley, York, Ripon and Pontefract racecourses are the nearest to the city of York. So, hop on, saddle up, and let’s make it a day to remember for you and your entire party. We’re happy to accommodate you and your crew at the racing festival or on a one-off day of fun. 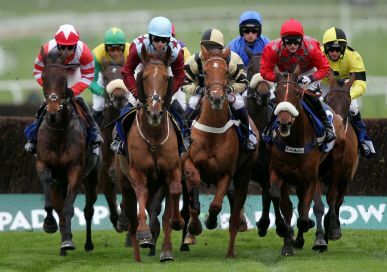 Call York Minibus today to book the minibus for your races, and let’s get on our horses!